When you buy a new jeans, you avoid washing them on a regular basis. Why? To prevent it from fading or stretching out. 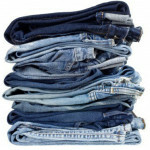 Many people complain that their jeans becomes loose after 1-2 washes and gradually start fading. Laundry is an option but no one can rely on this washing method forever. 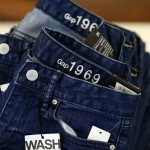 There are many special techniques that are used to wash a jeans at home. These techniques help you maintain the colour and stretchability of the jeans. You just need to know them and try to get best results. Salt is one of the vitally used ingredient for washing. It removes stains from clothes and also maintains the stretchability of the fabric material. So, lets take a look at the tips to wash jeans using salt as the main ingredient. Fill water in a bucket. Add 1tsp of salt in it and soak the new jeans in it. Leave for 1 hour. Take out the jeans and wash in the washing machine or with hand. Do not scrub the fabric or it will start loosening. 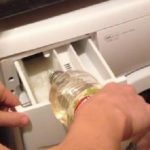 Use laundry detergent or a normal detergent to wash the jeans. Rinse in water till the foam reduces. You can machine dry if required or directly put it to dry under the shade. Make sure you dry jeans inside out. After the jeans dries up, iron it and fold properly. Use the washed jeans without damaging the stretchability of the fabric. Why wash jeans in salt solution? Washing new jeans in salt is the best method to set the dye and also prevent the colour from fading away. Salt removes food and mud stains. You do not need to scrub the jeans to get rid of stains from the fabric. Always wash jeans inside out. This protects the jeans from fading and damaging. 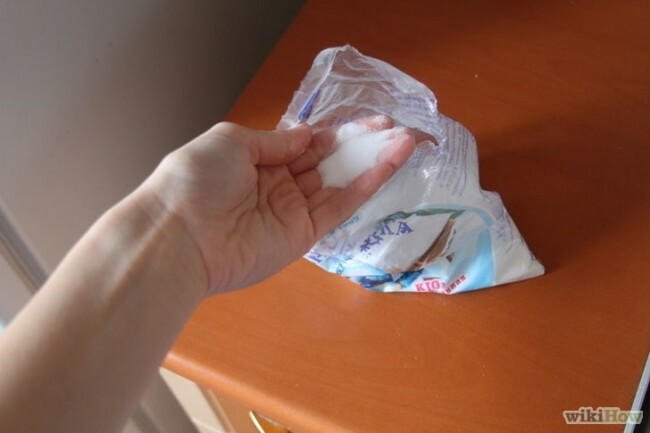 If you add a pinch of salt in the soap solution, the fabric colour will not come out. 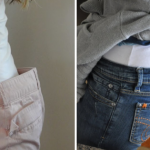 This prevents other clothes from absorbing the jeans colour. So, add salt to prevent staining other clothes. 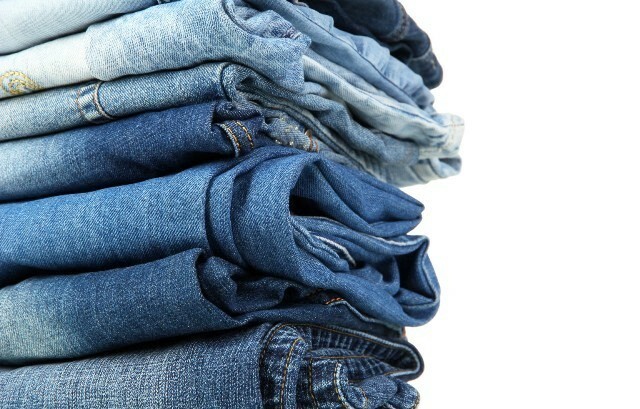 Adding white vinegar and a pinch of salt is great for washing a new jeans. The color will not fade and vinegar will prevent the fabric from loosening. Never use bleach unless you want to fade the jeans or want to try stone wash at home. Bleach will fade the colour and also tear the fabric. These are few ways to use salt for washing jeans at home. Now, you do not need to give for laundry. Do you have more ideas to use salt for washing jeans? Do share with us.